On October 28th, I purchased about 6 projects worth of yarn from Love Knitting. It is now almost a month later and my shipment is still not here. 😩 On one hand I expected this. On the other, I had high hopes that I could have been delving into some Hannah Fettig patterns by now. Either way I will continue to wait for my yarn goodies. Since my supply is running a little low ( I only brought yarn for 4 major projects) I hit the internet to search for some more yarn sources. 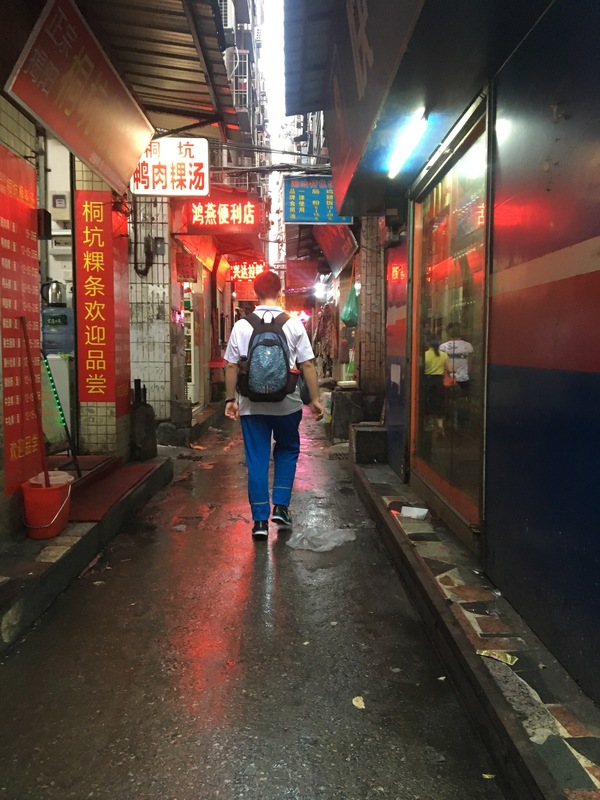 The last place I went in Guangzhou was not my favorite. The shops were not the easiest to navigate. From my research, I found out about the Highsun Fabric and Cloth Market. The Highsun Market is located not far from the Donghu Metro stop. The neighborhood is quite nice to walk around. The market is predominantly fabric, but I did find a few yarn shops. The first was quite upscale. I purchased 4 skeins for about 400¥. 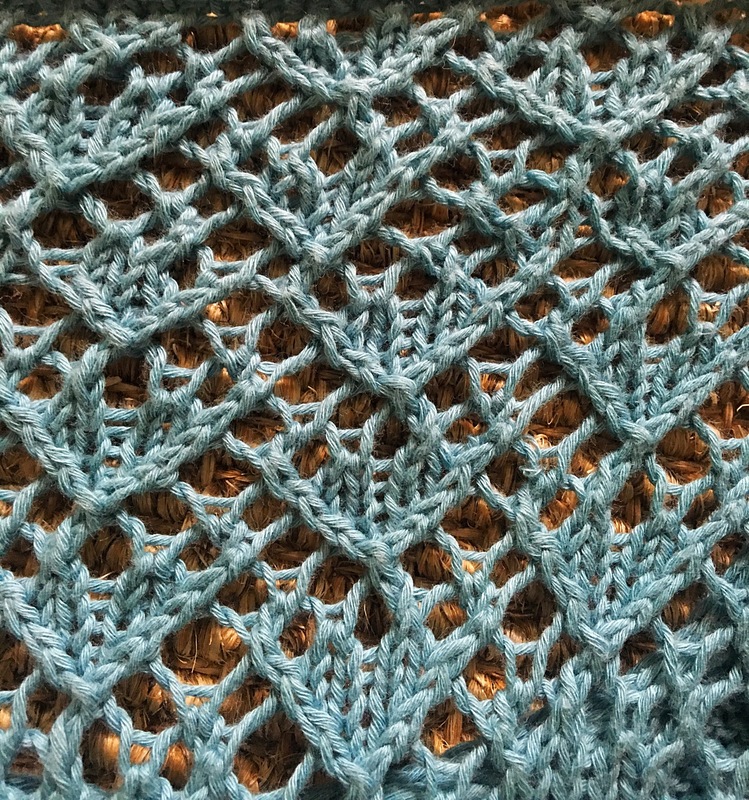 I loved the touches of light blue in the yarn and that it was oh-so soft. I wandered downstairs and found another shop. It was packed! Every inch of this shop was filled with yarn. All of the yarn was in clear plastic packaging. However, the lady in the shop was super nice and let me open all the packages I wanted. At this shop I purchased 18 skeins for 200¥. 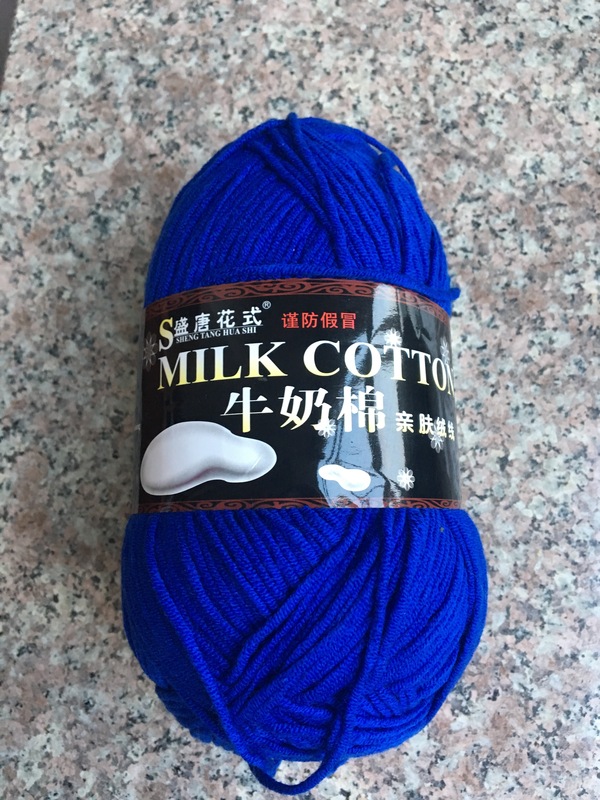 According to Google Translate, the yarn is a high percentage of wool vs acrylic. 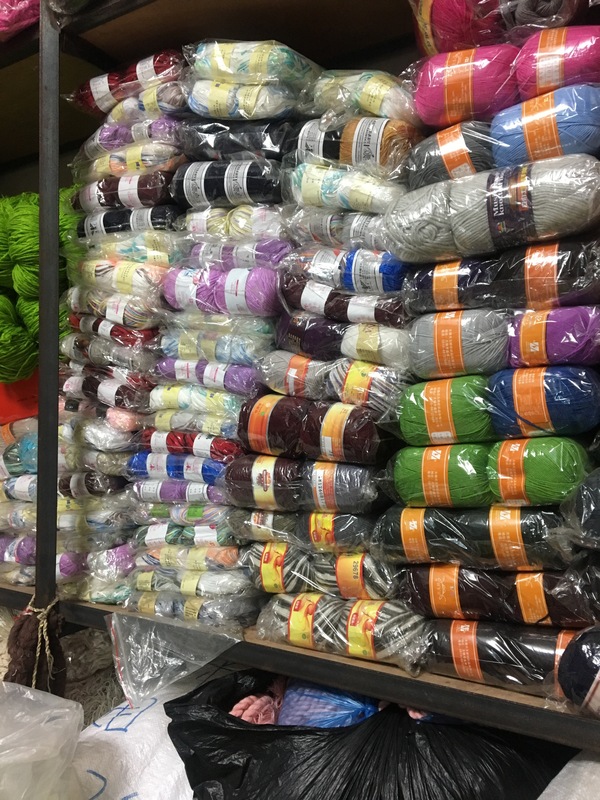 I have yet to find Fibers other than acrylic, wool, and cotton in China. The second store was more my speed. It had a better selection of colors, yarn weight, and fiber. The price was also much more economical as well. I will certainly be visiting this shop for many of my future yarn needs. 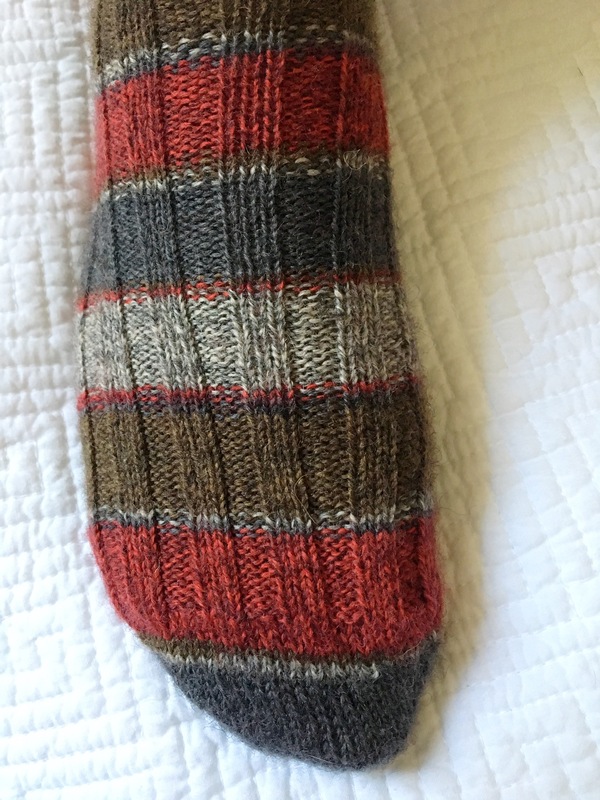 Summer knitting = sock knitting to me. For the past 3 summers, I have come home from my travels with a nice pair of socks. This year I am ahead of the game finishing my summer socks in just 2.5 weeks. 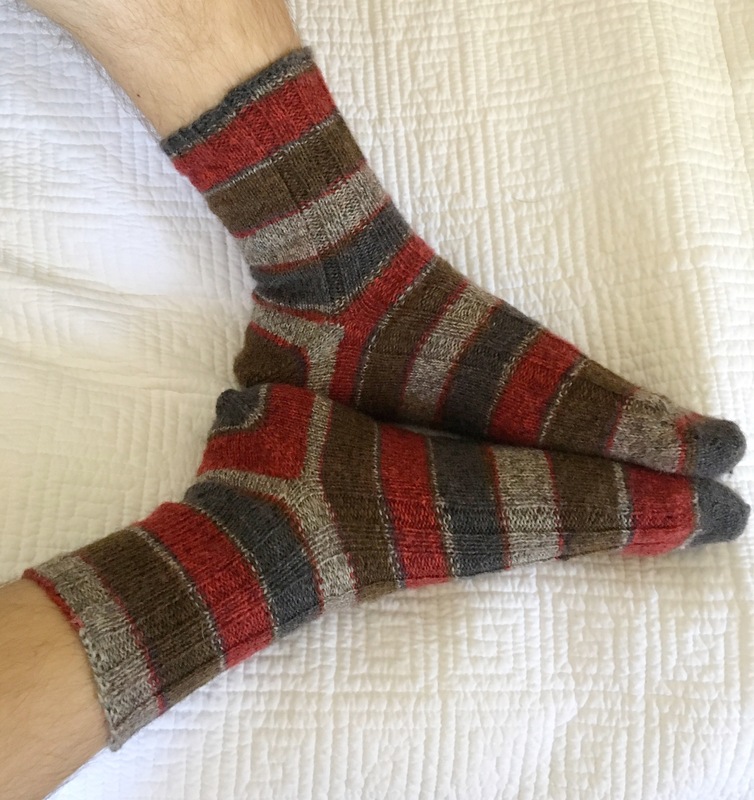 Thanks to our one week road trip across America I had plenty of time to knit them up. 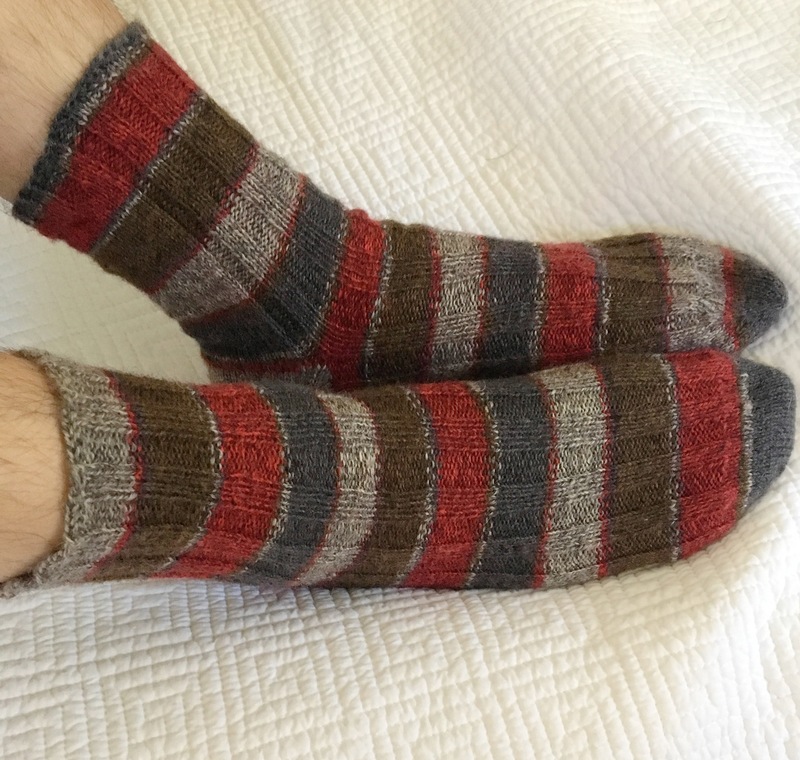 I used 2 skeins of Patons Kroy Sock yarn in Grey Brown Marl. Patons has recently been stocking some pretty decent sock yarn at Michael’s. This has made my wallet very happy. 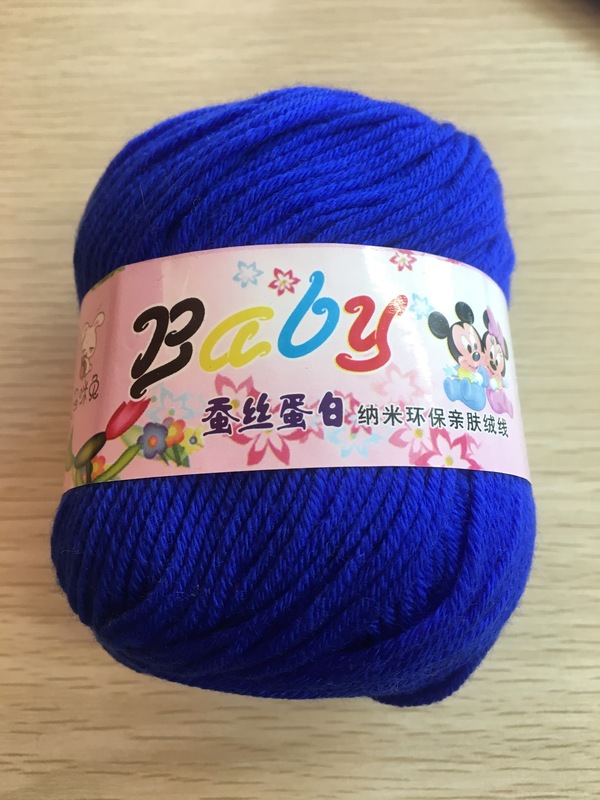 This yarn is 75% washable wool and 25% nylon. I find it a good choice for those in your life who like low maintenance knitwear (aka won’t bother with the hand washing). The Kroy line has some great colors, particularly for men who prefer subdue colors (i.e., dark red, green, grey). My Kroy socks were made with a double magic loop toe up construction (Judy’s magic cast on) with an afterthought heel. I didn’t want to bother with ribbing across the whole sock so I just worked a 3×3 rib across the top and cuff. 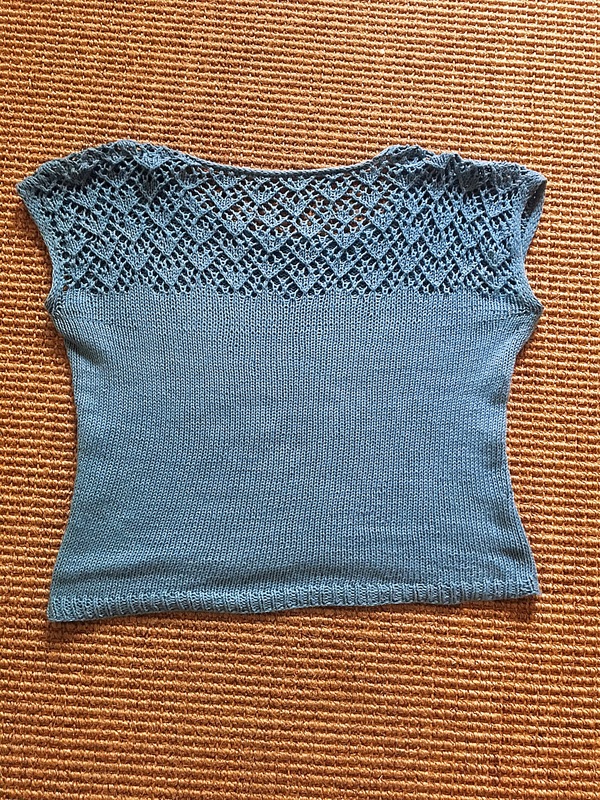 I then used Jenny’s Surprisingly Stretchy bind off. Afterthought heels are so convenient, especially on the go! I also find they make the perfect &heel for the men in my life. These socks are intended for my dad for Christmas. He has way too many knit beanies so hopefully, he will be happy with the result. Zinone is a great pattern as it has several options to make the top of your dreams. This top can be made as a crop top or full length. You can also make a partial or full lace back (depending on how ambitious you are feeling). I went with partial lace back and more of the crop length. 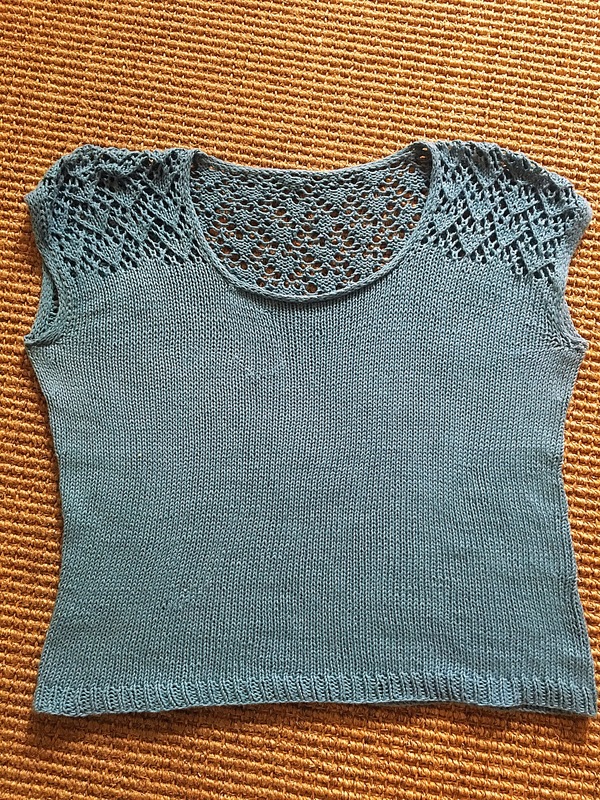 As with most of Andi’s patterns, the top is made from the top down and includes waist shaping. The best part…minimal end weaving as the body is made in the round. Woot woot! I tried a new yarn that I found in my LYS. It is called Bio Sesia 5 and it is 100% organic cotton. This yarn was one of the best cotton yarns I have knit with. It is soft on the fingers, pretty tightly wound (for a cotton yarn), and creates a well-defined garment. I have worn the top a couple of times now and I am happy to report no pilling! Zinone is another great pattern from Andi! I can’t wait to get some more wear out of it. 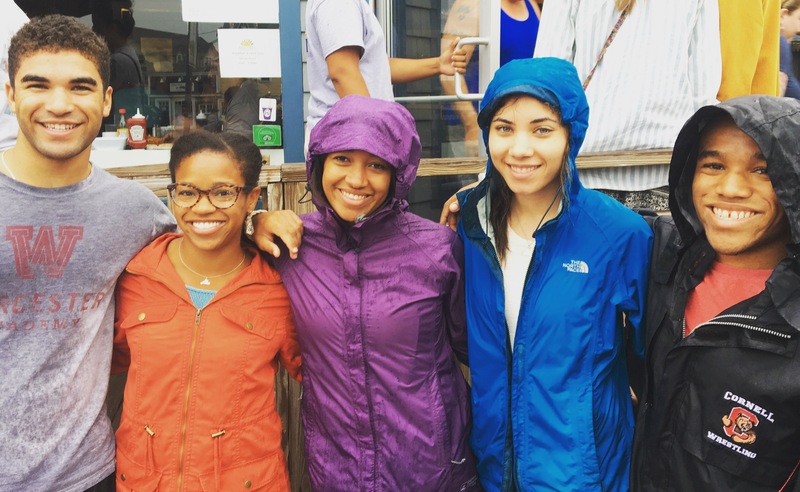 I tried to wear this top on my trip to Martha’s Vineyard to model for you, however, it started downporing and my lovely new top got soaking wet ☹️. Follow me on Instagram (@knitsbywhitsf) for some dry photos in the coming days.